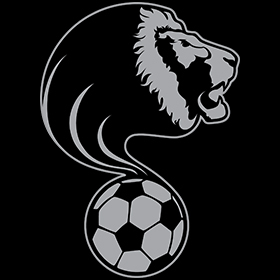 L.I.O.N.S (Leaders In Our Neighborhoods) is a specialized program for talented and committed youth of color ages 10- 19 who often do not get opportunities to pursue soccer development at the highest levels. The program’s development model consists of licensed, competent coaches who use the small spaces of the inner cities, immigrant culture and creativity of the neighborhoods to develop dynamic soccer players. Our soccer development model is supported by our culturally based life skills enrichment program called R.O.A.R.S (Respect Ourselves and Respect Society) which empowers them as youth of color to be leaders in life on and off the field. The immediate goal is make sure all youth graduate high school and have a plan for achieving the success they want for themselves be that college, professional trade or professional soccer. 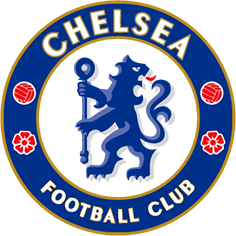 Participants are chosen by tryouts and or referrals with our Football Development Partner, Chelsea Football Club. Selected players develop in both team and individual environments. Opportunities for highest levels of competition are EARNED not guaranteed. This program is a 100% free but we only select the most COMMITTED.